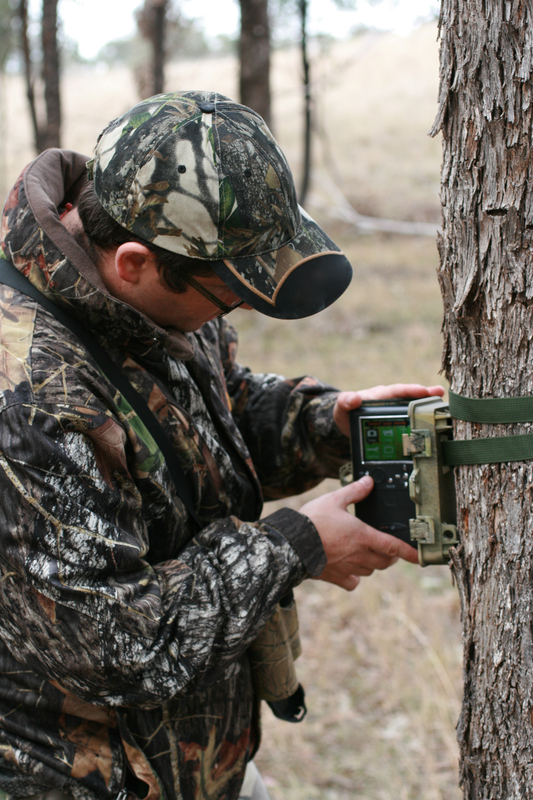 Why use them – Game or trail cameras are a handy way to monitor what is going on in your hunting area when you are not there. They let you know what game is around, when that game uses that particular area and they are also great for observing game completely un-disturbed. How and what to attach them to – I have found the height of your chosen quarry’s head is perfect. 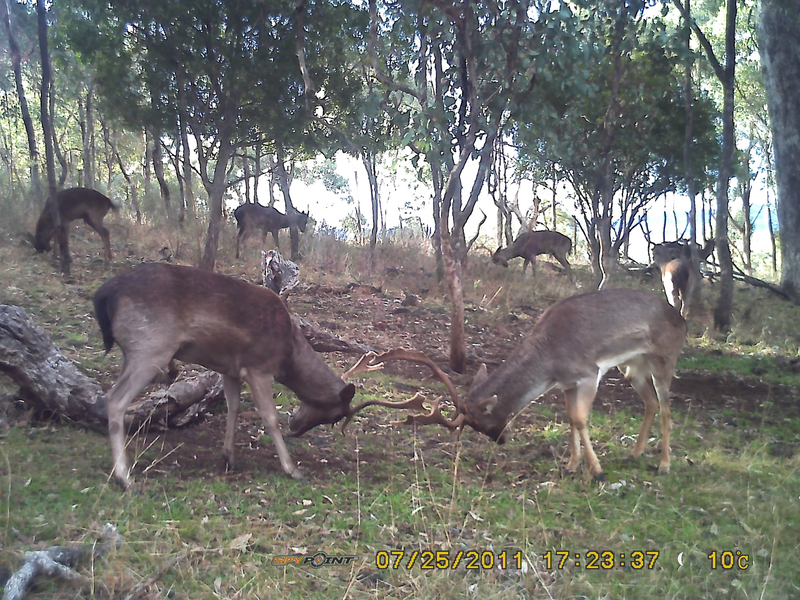 So if you are after red deer, the height of a red deers head, this will get you some great shots. In areas where other users are common, it might be wise to attach the camera higher than normal, possibly even climbing a short way up the a tree. This will aid in its security. I generally do not lock my cameras a they are on private blocks, however, majority of camera’s these days come with locking devices and a simple cable lock with a padlock will suffice – just remember, if someone wants it gone, they will stop at nothing! 99% of the time I am attaching my camera to some sort of tree. Ensure the tree is solid, not likely to fall down any time soon and is thick enough to not sway in wind (unless it’s a gale). This will minimise the chance of non-animal triggers occurring and wasting your batteries or cards. You could also attach your camera to a fence post/star picket, stump, log, or anything else for that matter which provides a sturdy and reliable platform. Quality – I tend to look for a high megapixel, good quality camera. The reason for this is the better the photo, the more analysis you can do with it. 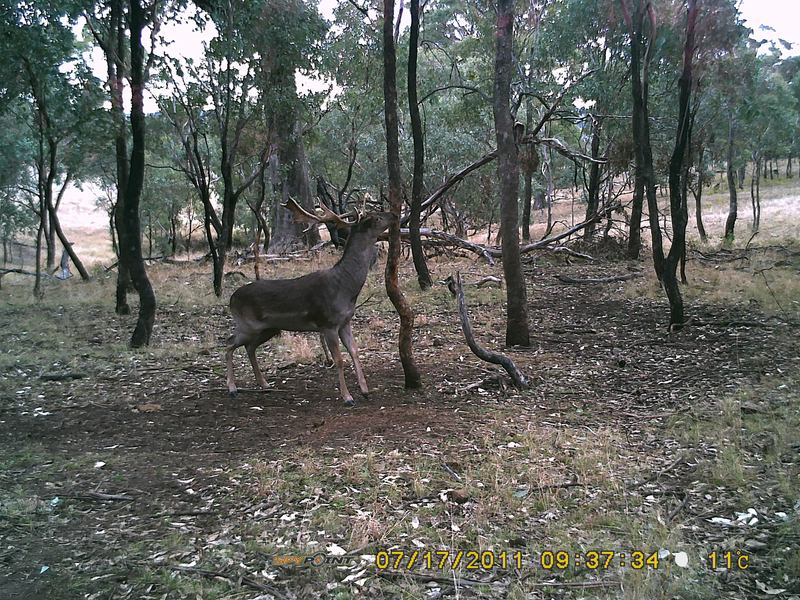 You may be able to distinguish from a young potential trophy to an old cull target easily. One of the best quality camera’s on the market uss a Sony S600 hand held camera, although not cheap, these “homebrew” style game camera’s offer some fantastic photos. Weather seel – This is very important as the camera will be out there doing the work, whilst you sit back in comfort during that nasty winter storm. Ensure the weather seal is in good condition and test it prior to usage in a bucket of water at home (remove the camera first!). The case also needs to seel well from insects, I have seen a few camera’s that have turned into some fantastic ant homes due to bad or deteriorated seels. 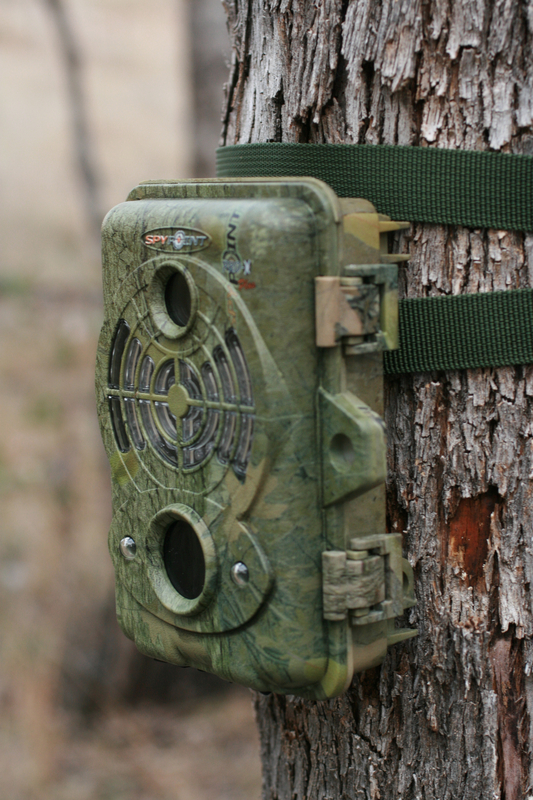 Game/trail cameras are a solid investment to any hunters equipment list. 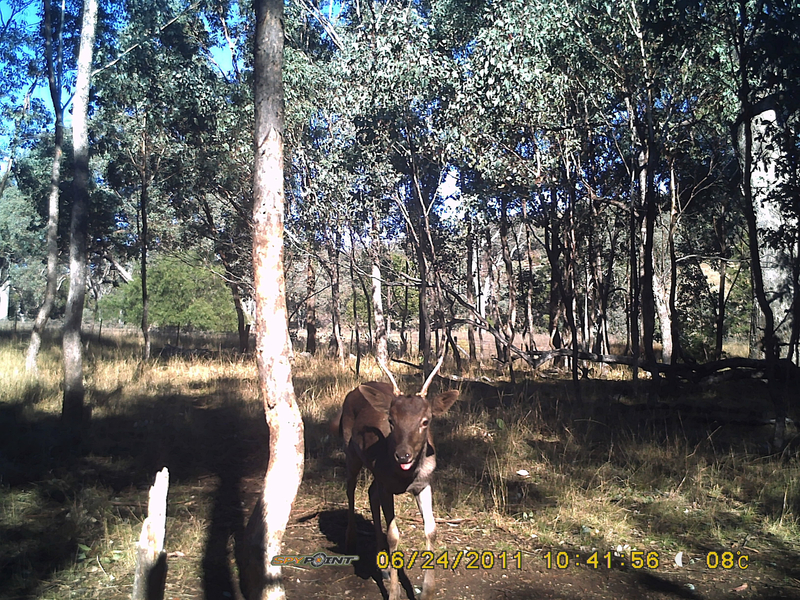 It is extremely exciting to gather them from the field and then remove the pictures back at home on the computer and when you capture that trophy stag, it just makes the investment all worth while. 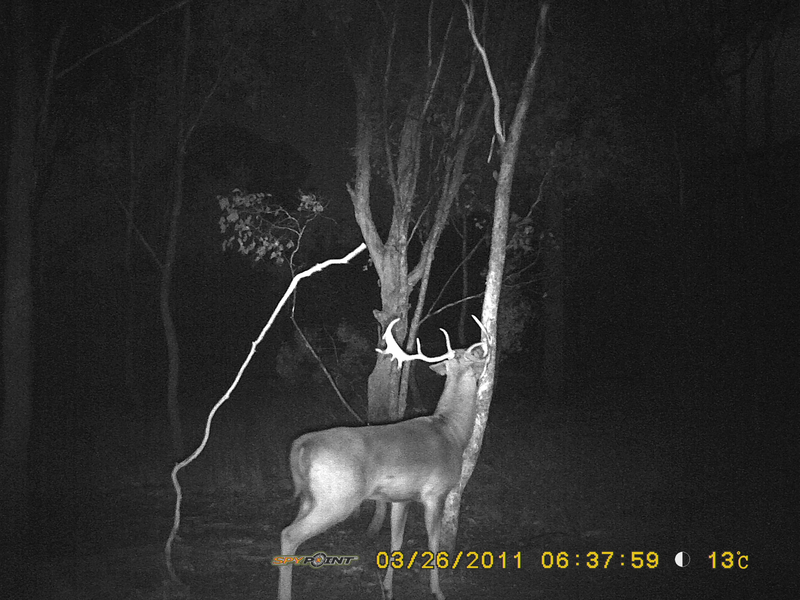 Here are a few trail camera pictures from our cameras. 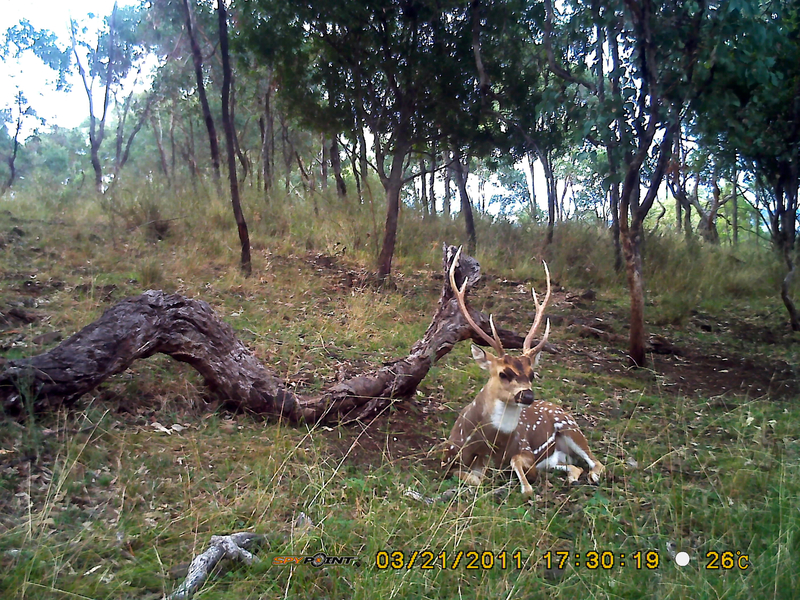 This entry was posted on May 11, 2013 by gourmettaffs in Tips and tricks and tagged AA battery, Battery (electricity), Camera, Deer, fallow deer, game camera, hunting, Photography, Remote camera, Shopping, trail camera.